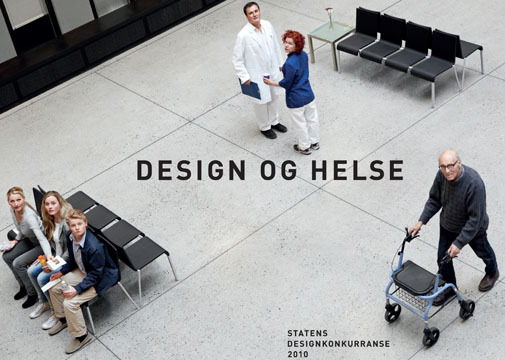 DesignHub*Norway is shortlisted for ‘Statens Designkonkurranse 2010’. We are one of five chosen design teams who are competing for two separate assignments, both focusing on service design in the health sector. This is the National Design Competition organized by Norsk Form.